Cooperatively Yours Fall 2016 Newsletter! 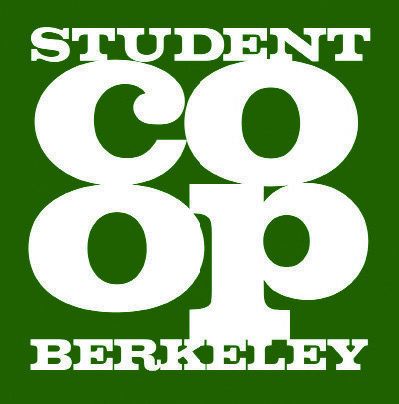 Check out the current Cooperatively Yours, Fall 2016 newsletter! Cooperatively Yours relies on content from alumni, so thanks to everyone who contributed to this issue! Update your contact information so you can keep receiving Cooperatively Yours and news about local events!